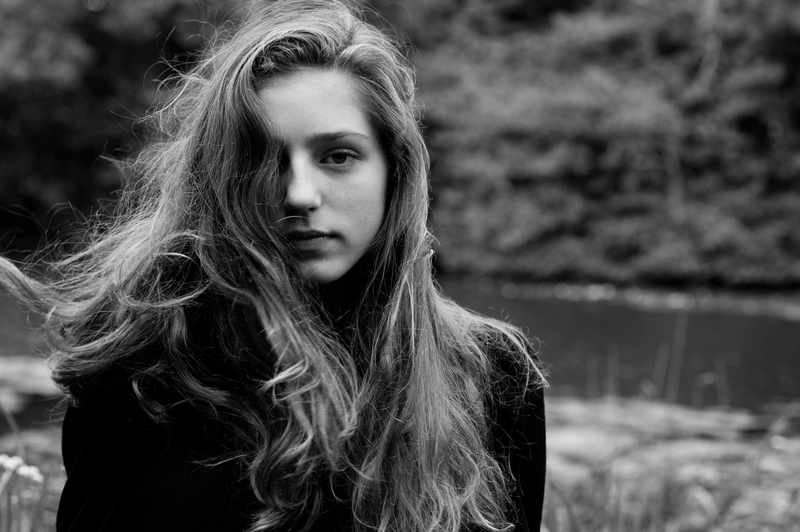 Birdy, at age 17, is making outstanding music and topping charts in the UK. I first heard of Birdy through her delicate cover of Bon Iver’s “Skinny Love,” which she performs impeccably, and her cover of “1901”, by Phoenix. Birdy’s version of “People Help the People” is itself a cover of the same song from British indie rock band Cherry Ghost’s debut album, which climbed the UK charts after its release in 2007. Birdy’s video for the song has 36 million hits on Youtube- a positive smash, and Birdy is touring this year with Christina Perri on the Head or Heart tour. Birdy’s voice is textured and complex, and she sings the song from beginning to end with clear-eyed passion and conviction. Lyrically, the song reminds me, for some odd reason, of “Eleanor Rigby”, which also sported a substantial strings track. Where Paul McCartney focused his lyrics on a pair of individual people in his observation of loneliness, “People Help The People” is far more universal in scope. The video shows Birdy walking through an unnamed urban landscape, and expository shots of every person she sees around her. She is making an uplifting plea for innocence and mercy, and it doesn’t hurt that the song itself is fantastic. Birdy’s version is more organic and orchestral than the original, which also sported a video with a similar style. For the humanitarians and socially-concerned activists out there: this song is a must-view.